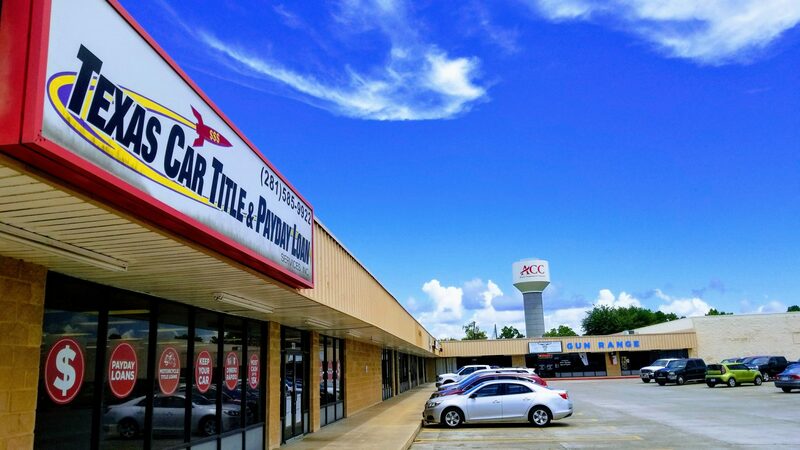 The Alvin Shopping Center is located off of the FM 1462 and Hwy 35 S intersection. 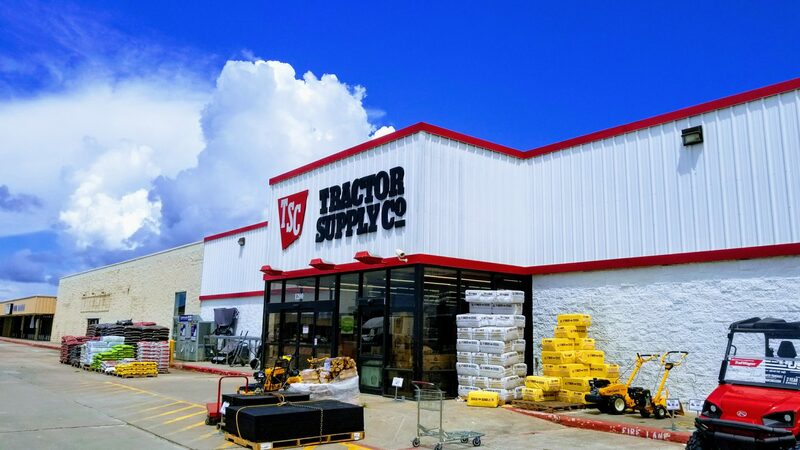 The Tractor Supply anchored retail center is located directly across from The Highland Square Shopping Center which is Kroger Anchored . The premise is in close proximity to Downtown and Alvin Community College.